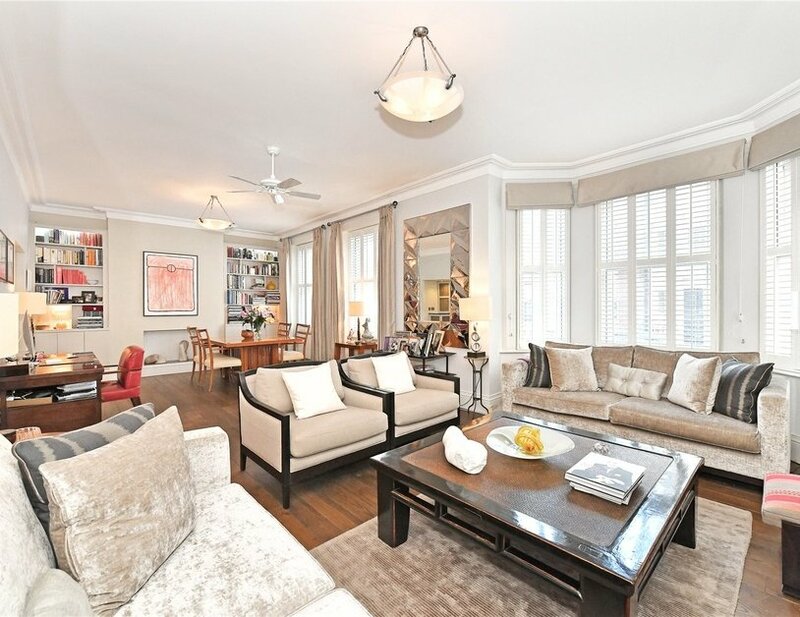 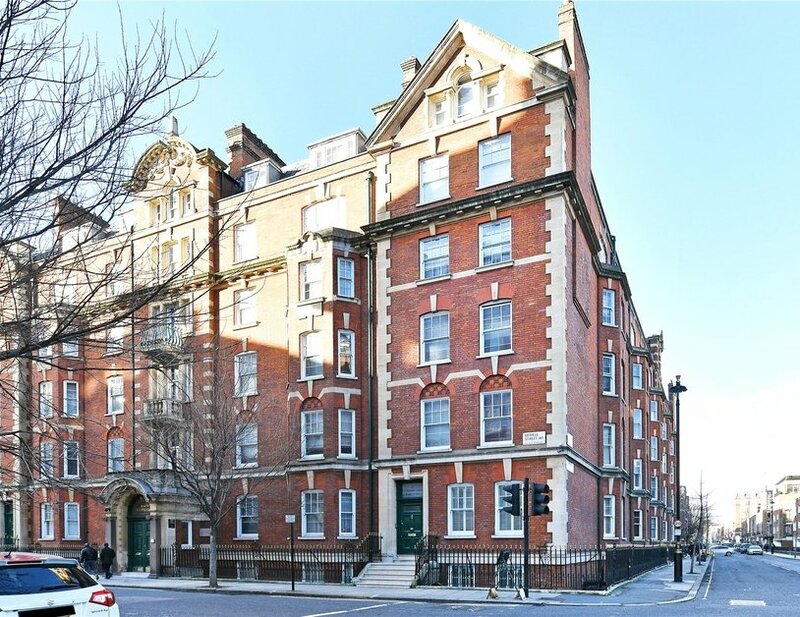 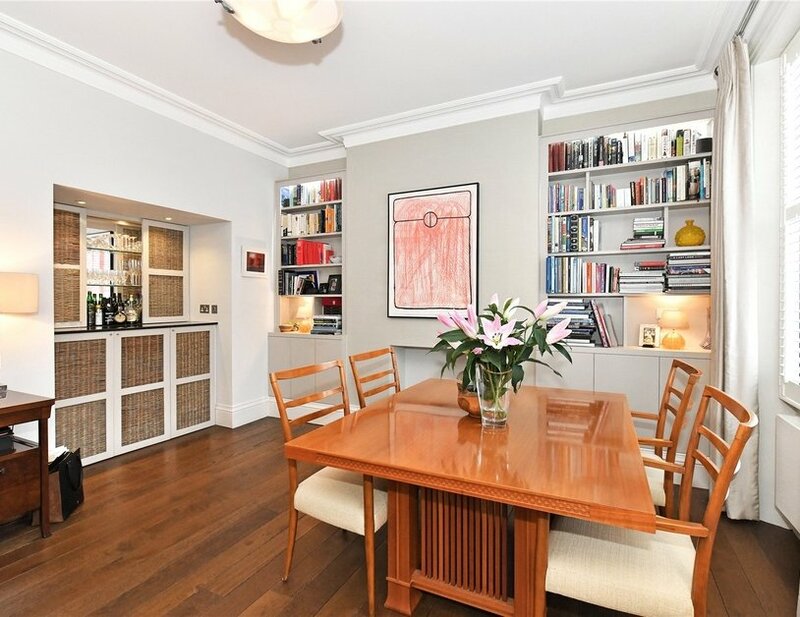 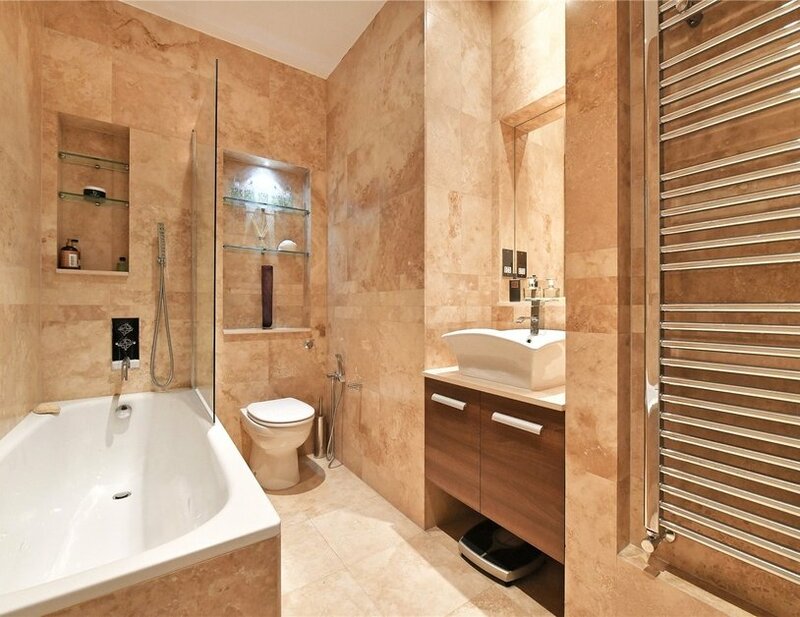 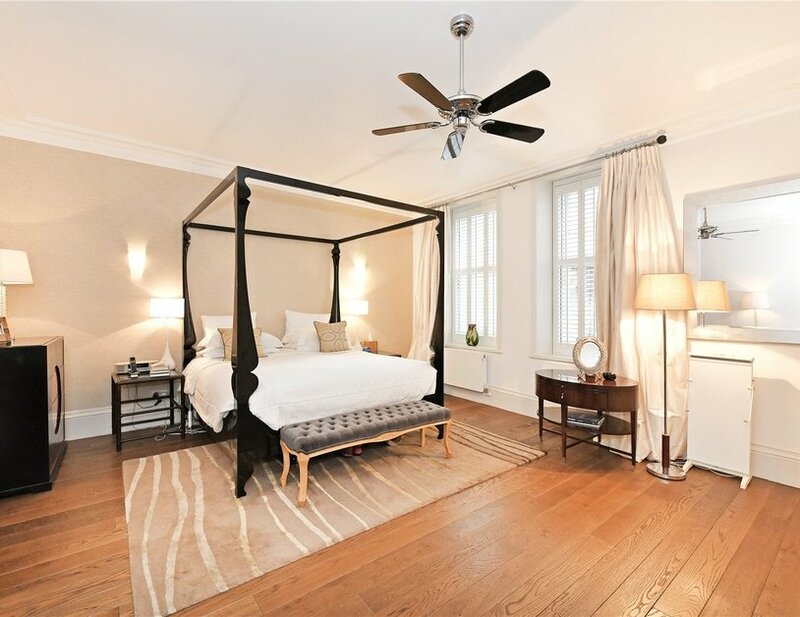 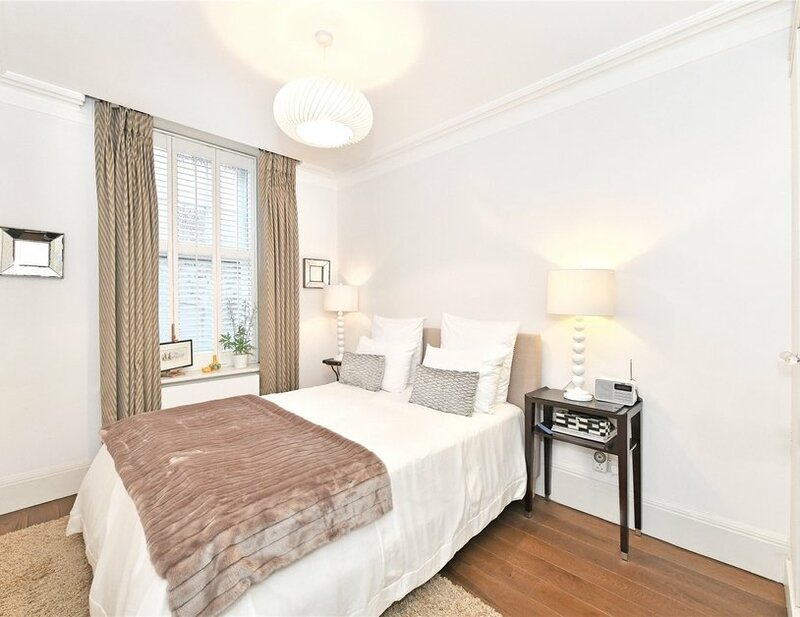 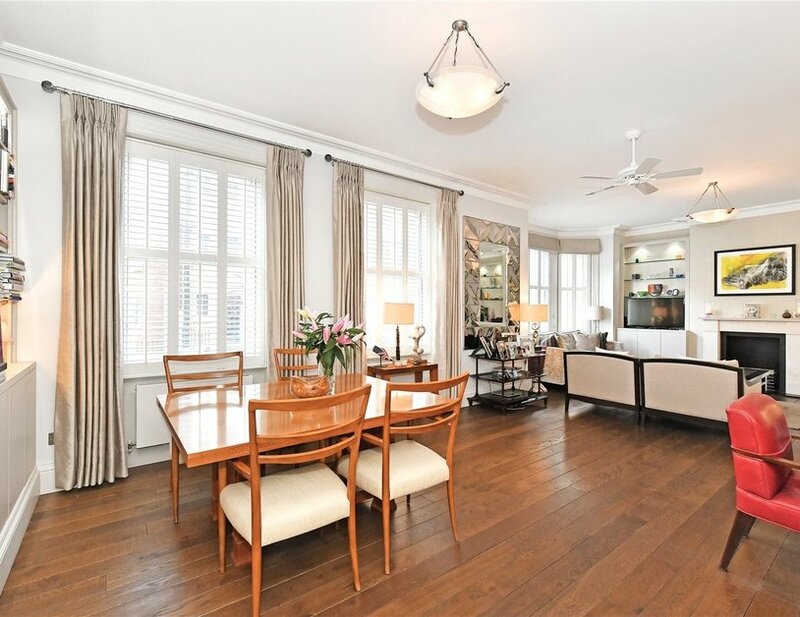 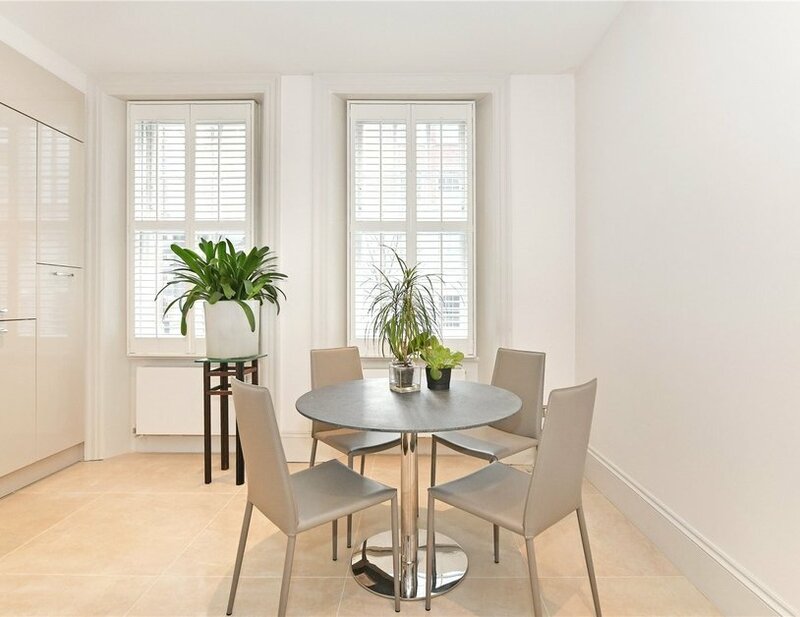 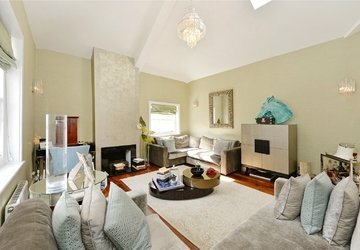 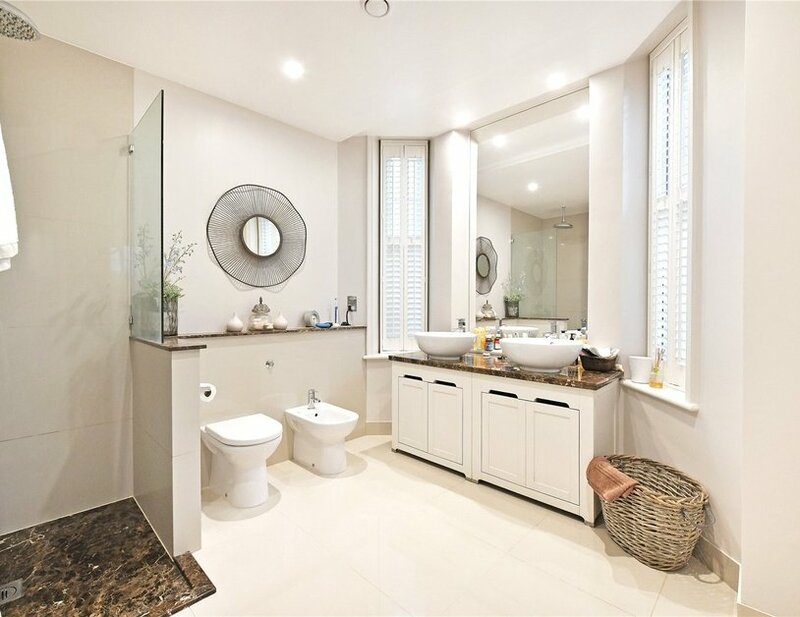 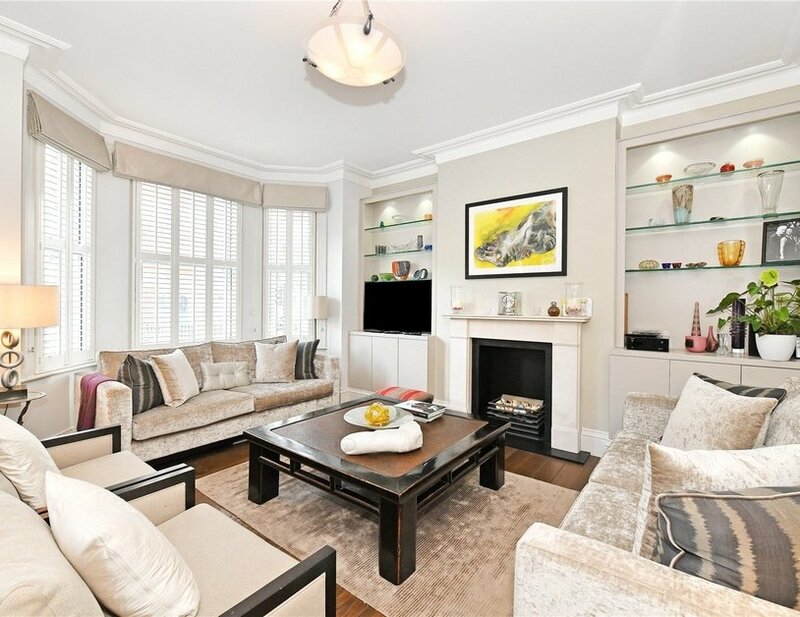 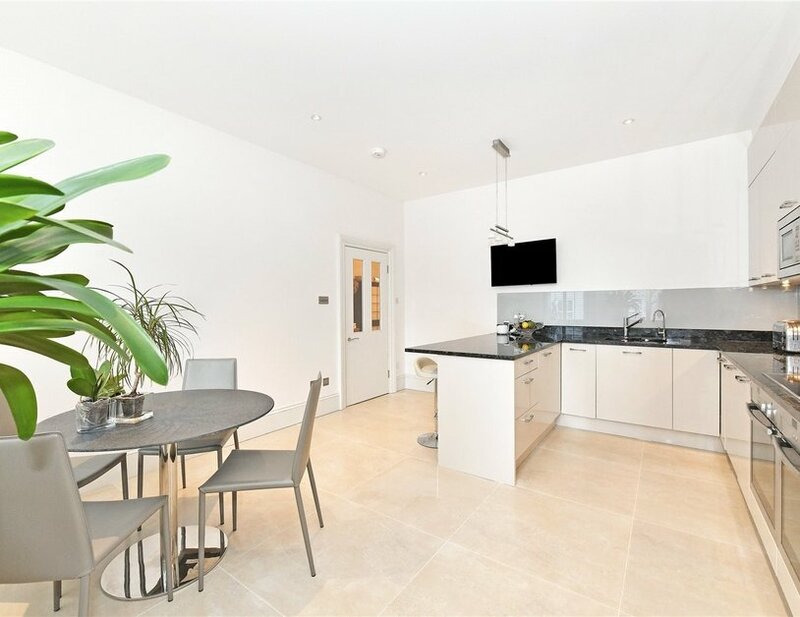 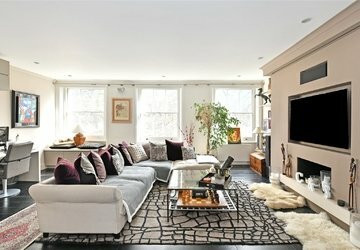 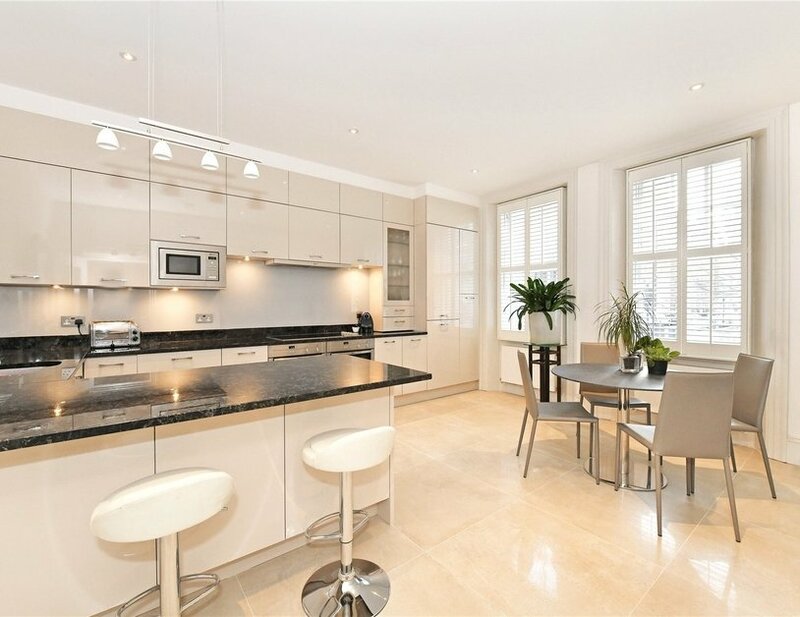 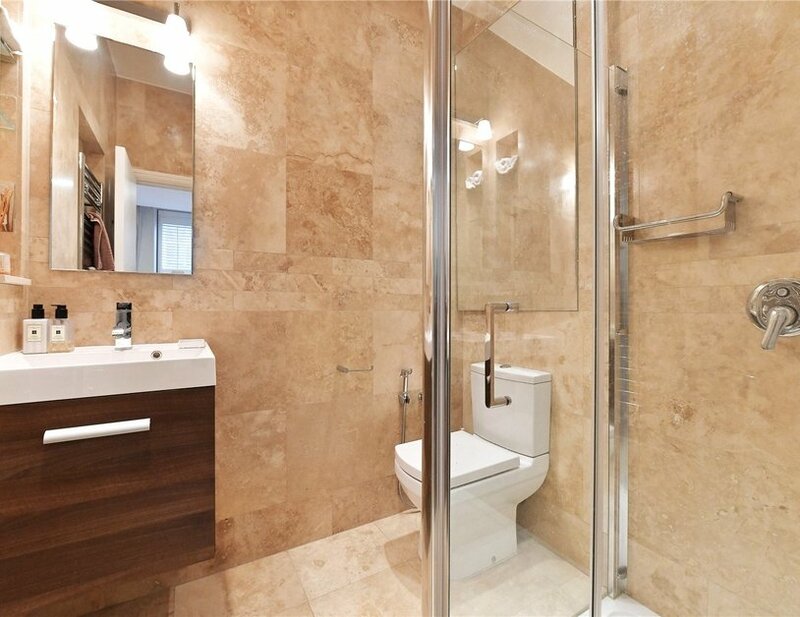 A beautifully refurbished flat with its own private front door situated close to Marble Arch and Hyde Park. 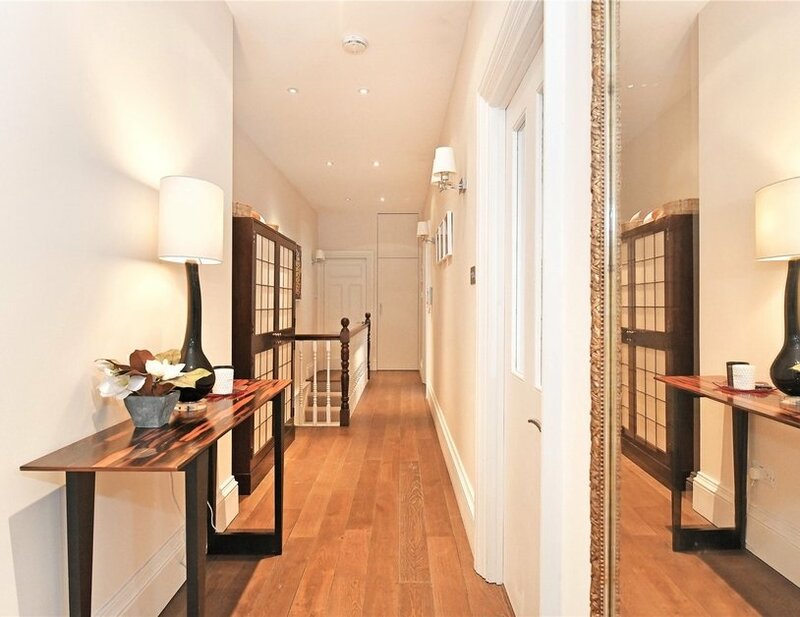 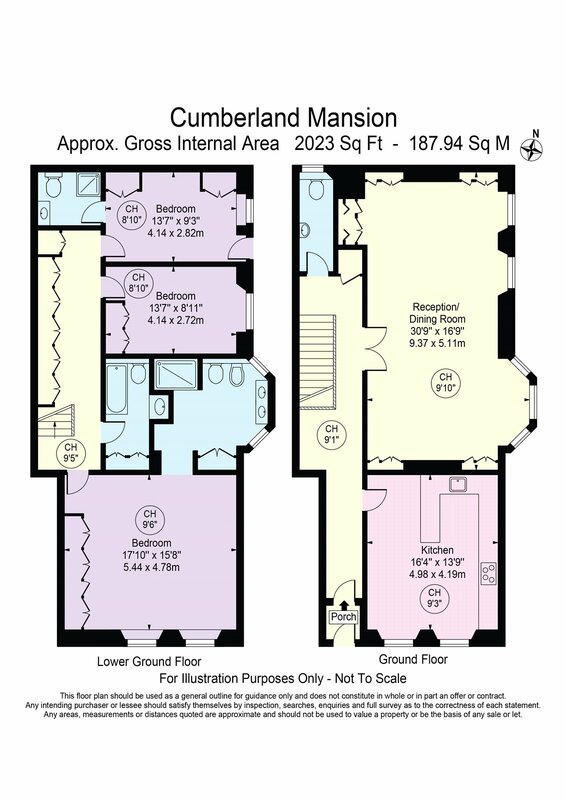 The wide entrance hall leads into a wonderful double reception room and kitchen with a very good ceiling height. 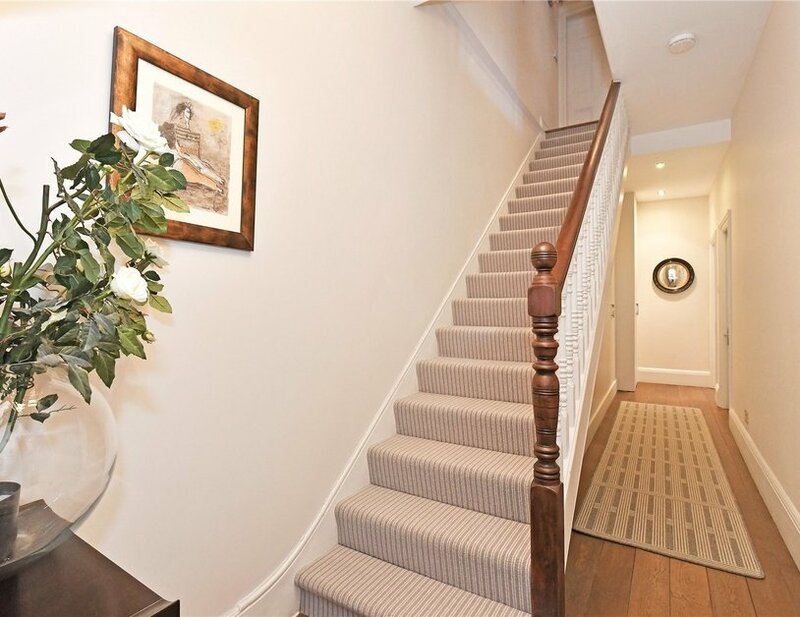 The staircase leads down to a lovely master bedroom suite as well as two further bedrooms and bathrooms. 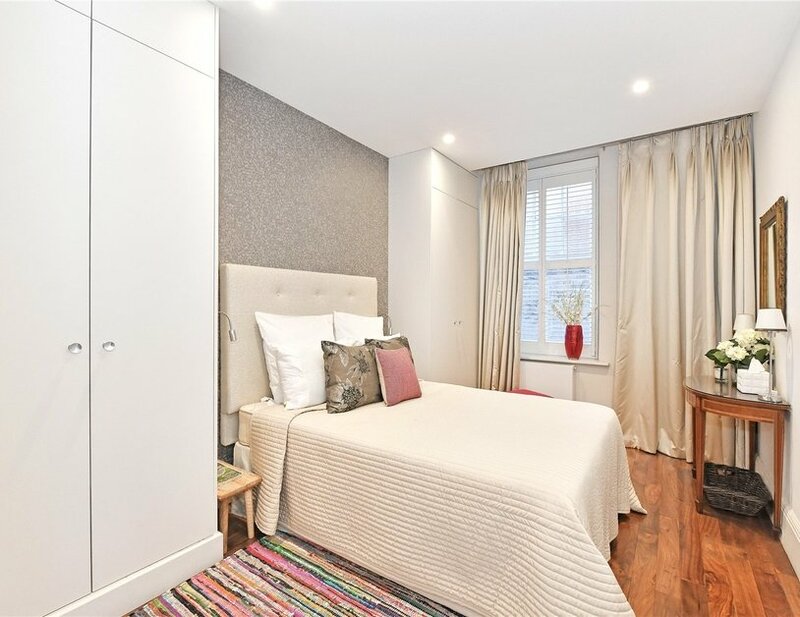 The block also benefits from a live in caretaker.